Welcome to the official website of Bobby Rice: Realtor and 2015 Juno nominated musician and Humber College Faculty member. 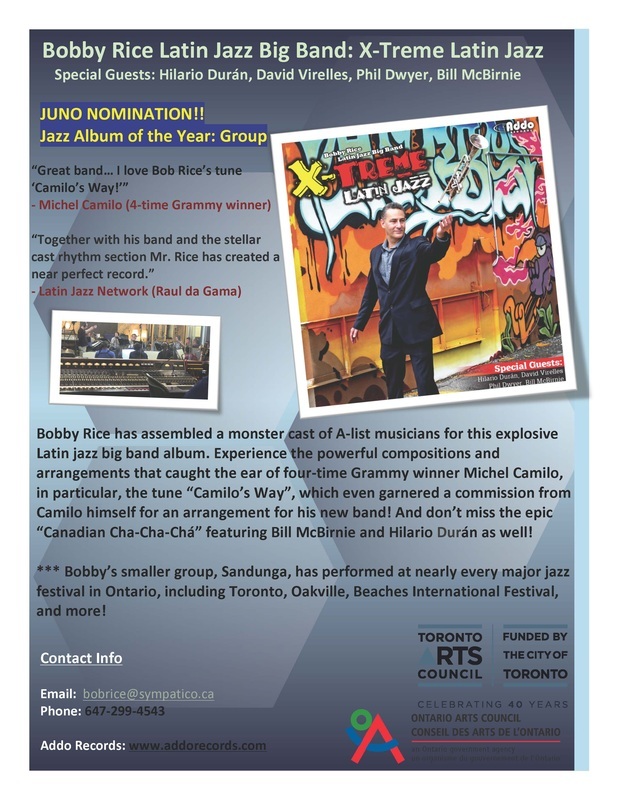 Bobby Rice nominated for the 2015 Juno Awards - Jazz Album of the Year: Group! !